The Wall Street Journal reported last week that Taringa!, an Argentine-owned social network, will begin paying its content-providing members in Bitcoin. The newspaper said the project combines an advertising revenue-sharing model similar to YouTube’s with Taringa!’s unique ranking system to incentivize popular content. 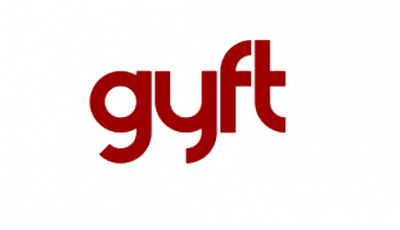 The system was designed in partnership with Xapo, a California-based Bitcoin wallet and custodial service provider. Hernán Botbol, Taringa!’s co-founder, told the Wall Street Journal that his firm had been looking to launch a revenue-sharing model to add to an existing, non-financial incentive system that fosters popular content and helped his company attain rapid network growth. But Latin America’s “horrendous,” underdeveloped financial system made it impossible to deliver funds, said Botbol. Credit-card networks are not sophisticated enough and bank account penetration is not strong enough for users to get payments in their traditional currencies. 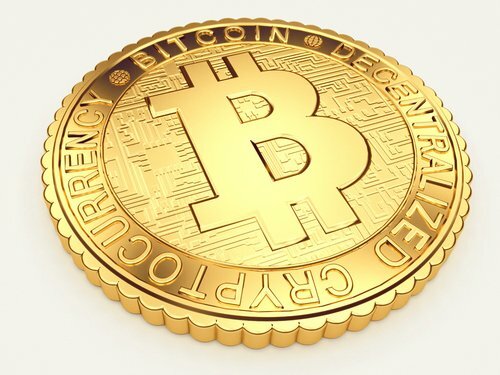 The newspaper reported that Taringa!’s partnership with Xapo is also designed to give content providers the chance to use and share their earned Bitcoins within the community. They will be able to send tips to each other and the social network itself will facilitate purchasing goods, beginning with digitally delivered virtual products such as games, said Botbol. Botbol outlined the project as a recent luncheon gathering of venture capitalists and Bitcoin businessmen at Andreeseen Horowitz in California. 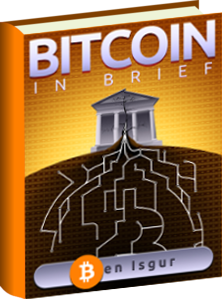 The initiative sparked discussion about how such projects might expand Bitcoin’s transactional use. 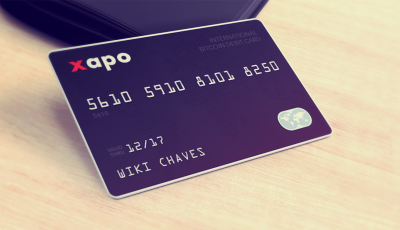 The Wall Street Journal reported that Bitcoin proponents’ hope is that projects such as the Taringa!-Xapo collaboration could be a catalyst for greater adoption in the developing world, where many believe cryptocurrencies have their best chance to flourish. He said Bitcoin can challenge the traditional financial model in many such places, as the bank-centric system has failed to promote e-commerce, even though it’s something people clearly want. Always nice when cryptocurrency gains acceptance. I recently learned about VeriCoin and how it can be used together with or instead of Bitcoin. Hopefully new technology like that will make the world a better place!